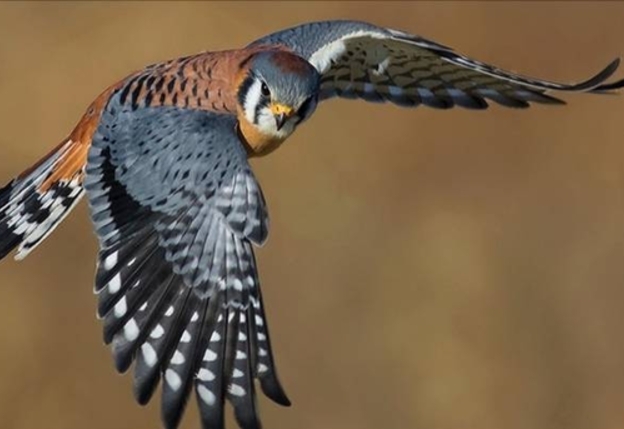 We are happy to invite you to our bird event watching event in the community garden! This event will be taking place this Saturday august 30 from 8:30am-10:00am. Anyone is welcome to join us. 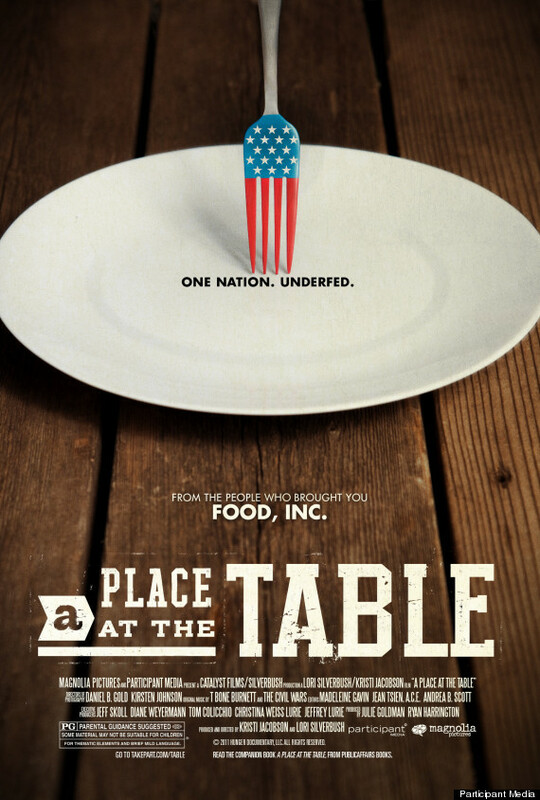 Join Project Feed the Hood and some of our community partners for a panel discussion and film screening of “A Place at the Table”, from the producers of “Food Inc.”, in Smith Brasher Hall at CNM in Albuquerque on Wednesday, October 23rd from 4-7 PM. Click to RSVP on facebook. Garden Workshops – Volunteers Wanted! Project Feed the Hood in the News! 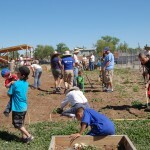 Check out some of these articles about the work of Project Feed the Hood! Project Feed the Hood is a food literacy and community gardening initiative of SWOP that aims to improve community health through education and revival of traditional growing methods. Project Feed the Hood Opening Day a Huge Success!